Yearly our student council raises funds for our local food banks. 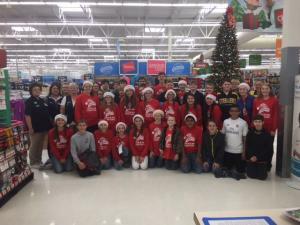 Angel Tree Shopping is always a favorite activity for our Student Council. 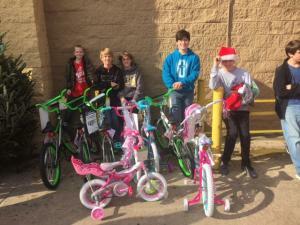 Everyone wants a bicycle for Christmas. Our Stuco helps children get one. 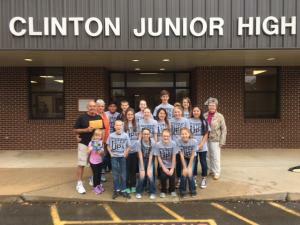 Stuco sponsors the CJHS dance. 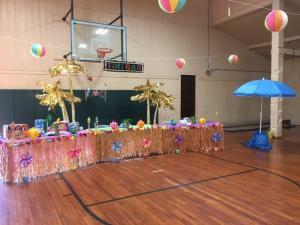 2017 was the year for a luau. 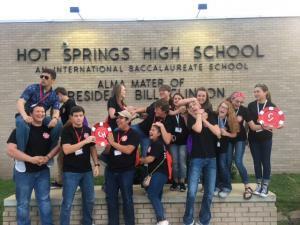 High school and Junior High Stuco at State Conference.